Single sign-on (SSO) is a centralized session and user authentication service in which one set of login credentials can be used to access multiple applications. Its beauty is in its simplicity; the service authenticates you one on one designated platform, enabling you to then use a plethora of services without having to log in and out each time. Consumers might think of social sign-in through Google, Facebook or Twitter as strong SSO platforms, with each platform enabling access to a variety of third-party services. In the enterprise, an organization might use SSO to allow users to log into proprietary web applications (hosted on an internal server) or cloud hosted ERP systems, for example. Implemented correctly, SSO can be great for productivity, IT monitoring and management, and security control. With one security token (a username and password pair), you can enable and disable user access to multiple systems, platforms, apps and other resources. You also reduce the risk of lost, forgotten or weak passwords. SSO’s rise coincides with other notable and interrelated trends, including the rise of public cloud, password fatigue, new developer methodologies, enterprise mobility, and web and cloud-native applications. The move to cloud applications in particular is both an opportunity and a hinderance. According to recent research, enterprises in 2017 expected to use an average of 17 cloud applications to support their IT, operations and business strategies. So, it’s no surprise that 61 percent of respondents believe identity and access management (IAM) is more difficult today than it was two years ago. Okta’s Director of Security Product Joe Diamond agrees that cloud applications are presenting IT teams with new challenges. “IT organizations are faced with questions such as how do you create/manage user accounts, ensure accurate entitlement (no unnecessary permissions), and ensure proper offboarding when an employee leaves the company. The biggest advantage of SSO is arguably the scalability it provides. Automated credentials management means that the sysadmin is no longer required to manually take care of all the employees’ access to the services they want. This in turn reduces the human error factor and frees up IT time to focus on more important tasks. Other benefits include rapid provisioning for cloud-first applications; if SSO supports the rise of open standards like Security Assertion Markup Language (SAML) 2.0, the application can be quickly provisioned by an SSO admin and rolled out to employees. SSO can also offer increased security (especially when combined with two-factor authentication [2FA]), productivity gains, and fewer IT help desk password resets. Okta’s Diamond offers this customer example: 20th Century Fox needed to find a way to improve its creative process and distribution across thousands of employees, contractors and partners, all while protecting intellectual property (IP) worth millions. By using Okta’s identity platform, Diamond says Fox was able to roll out a solution to all 22,000 employees, as well as hundreds of business partners, providing easy access to teams working on location on different types of devices. IT got visibility into who is logging in where, and user provisioning became simpler across both internal and external teams. Define a list of applications and decide which are in scope. If applications won’t support SSO, evaluate their future. Demand SSO of your vendors. Define the necessary applications and policies in the SSO solution. Determine who needs access to which applications. Based ideally on groupings of users rather than specifying individuals, grant access to applications. This should allow existing group management processes to determine access to applications going forward. Switch on the apps as project plans and change control allows. It would be wrong to suggest that SSO is a silver bullet. Challenges around implementing SSO include cost, control, standardization (SAML vs OAuth), and vulnerability. For example, earlier this year a validation bug with the SAML open protocol could allow an attacker to log into a site or service as though they were the victim they were targeting. A separate OAuth vulnerability, researchers found, could result in an attacker being able to sign into a victim’s mobile app account and take control of it. Scott also sees issues around compatibility — apps that don’t support SSO. 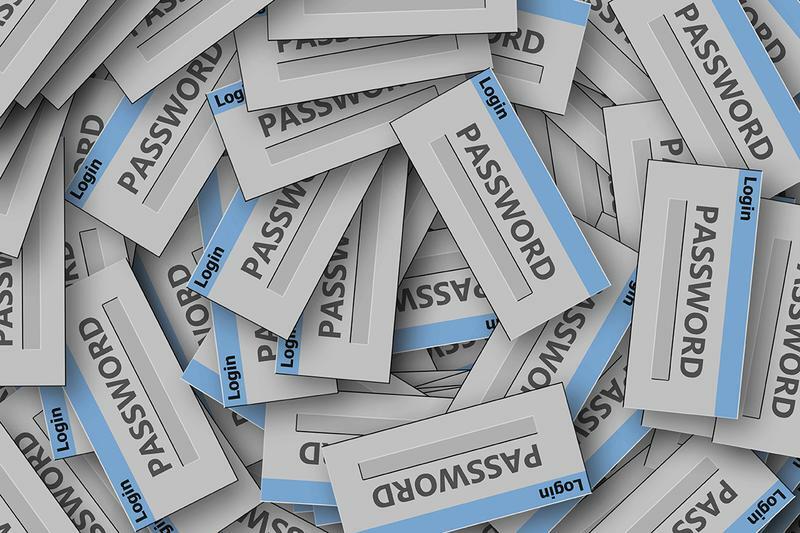 “Users must demand that their application providers have genuine SSO capability via SAML, Kerberos, etc., and don’t simply introduce yet another username/password for people to look after.” MFA and SSO also need to be put together side-by-side.